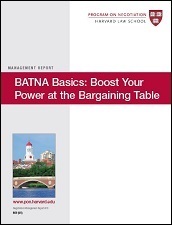 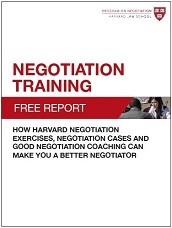 Over the years thousands of professionals have participated in negotiation programs at the Program on Negotiation (PON) at Harvard Law School. 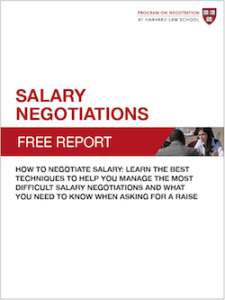 And after a few months or years of putting their negotiation skills and techniques to work, participants inevitably ask us, what’s next? 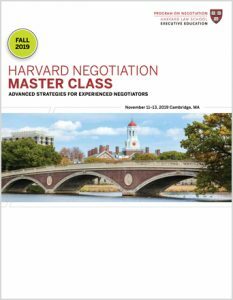 Over the years thousands of professional have participated in negotiation programs at the Program on Negotiation (PON) at Harvard Law School. 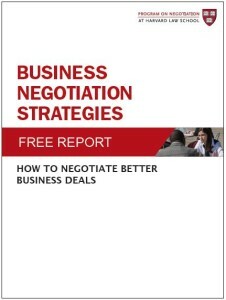 And after a few months or years of putting their negotiation skills and techniques to work, participants inevitably ask us, what’s next? 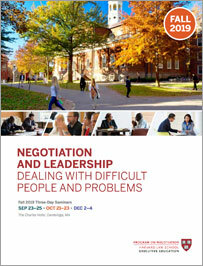 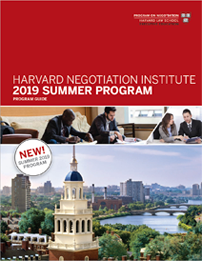 At the Program on Negotiation at Harvard Law School (PON), we are dedicated to helping professionals deal with hard bargainers and resolve even the most challenging disputes. 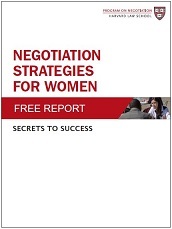 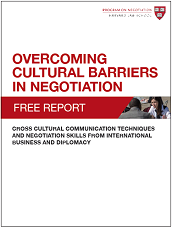 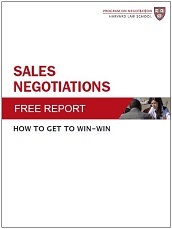 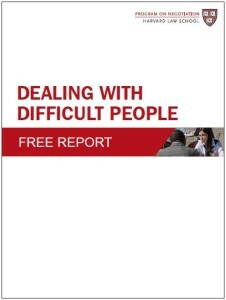 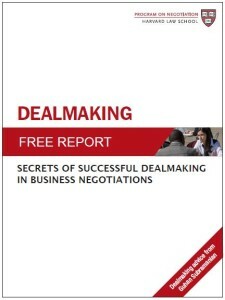 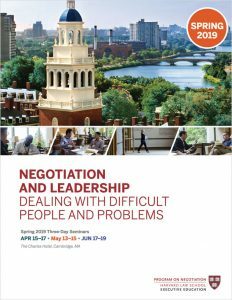 To help you understand the principles of negotiation and conflict resolution, we put together a special report: Dealing With Difficult People﻿. 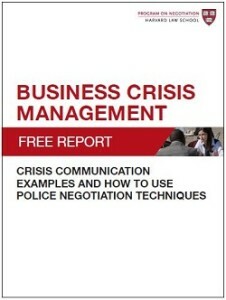 Negotiation can be challenging. 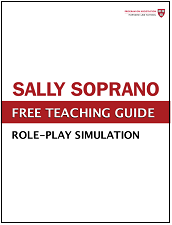 And so can teaching it! 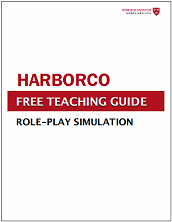 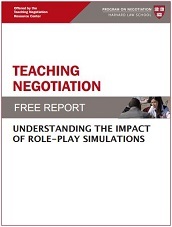 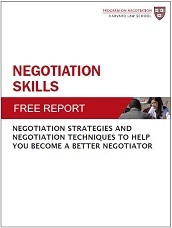 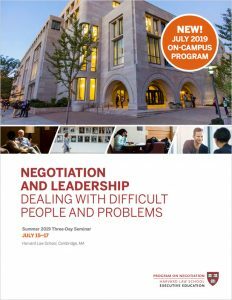 At the Program on Negotiation (PON) at Harvard Law School, we help educators, scholars and practitioners like you learn how to more effectively teach negotiation.